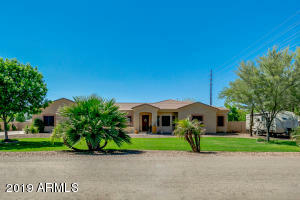 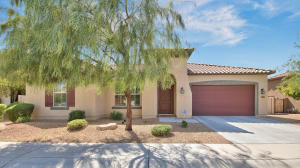 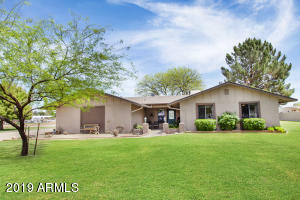 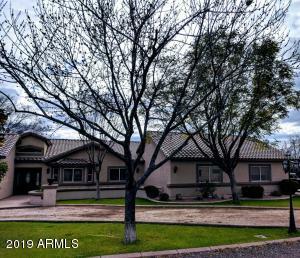 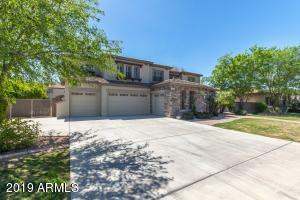 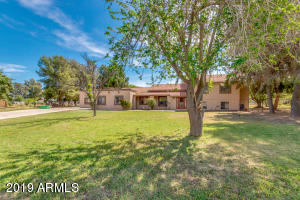 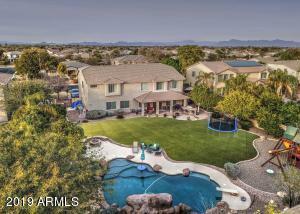 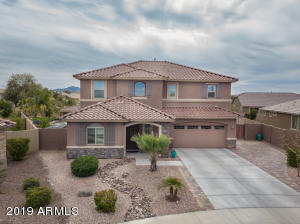 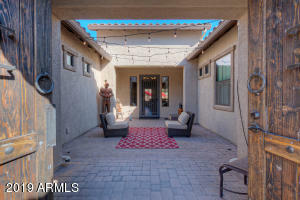 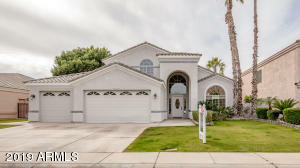 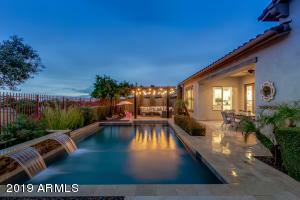 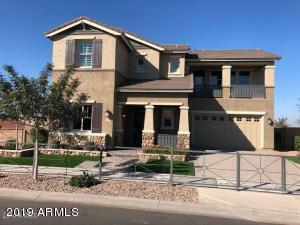 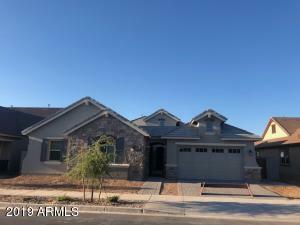 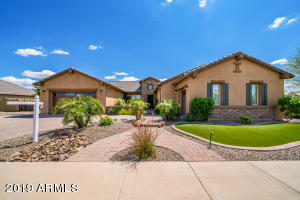 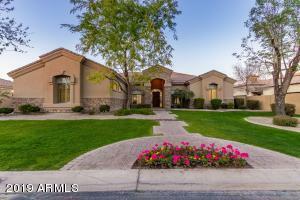 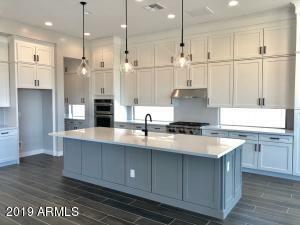 Check here daily to see the latest homes for sale priced between $650,000- $750,000 in Gilbert, AZ. 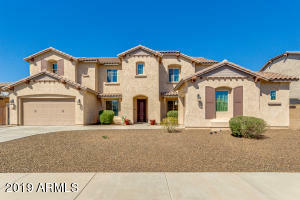 Homes in this price range will also be shown when they are updated as homes UCB or Pending and when Sold. 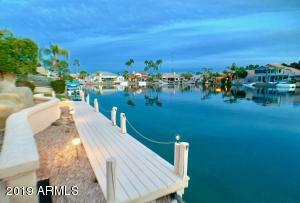 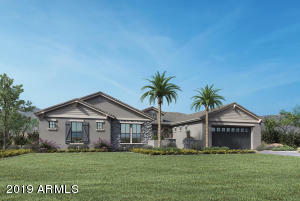 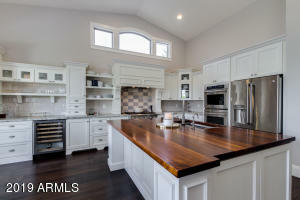 In this price range you will find gorgeous homes on the water in Val Vista Lakes and other lake communities. 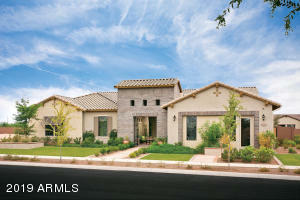 Some homes may show up with 1/2 acre to 1 acre lots as well. 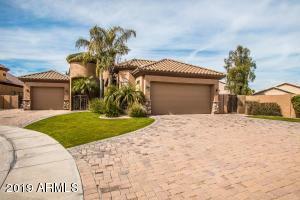 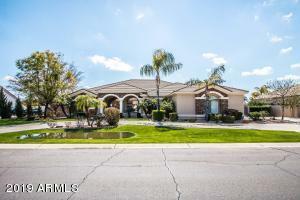 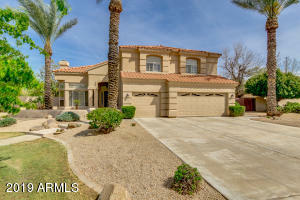 Gilbert Arizona is a very popular town with many amenities to offer.